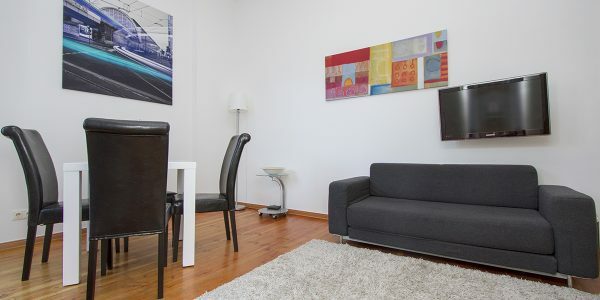 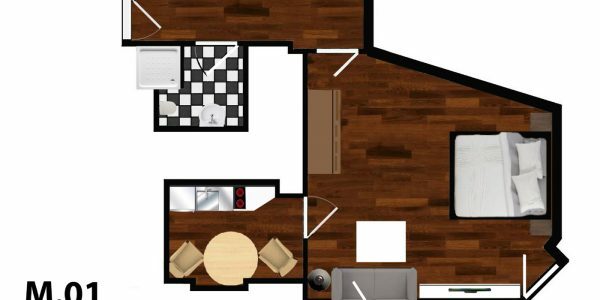 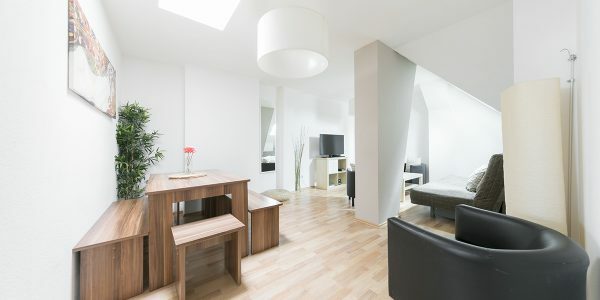 This ground floor studio is cozy and well equipped. 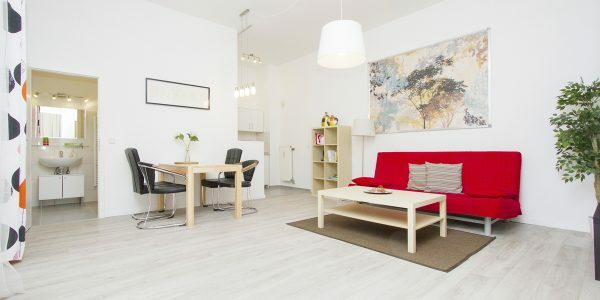 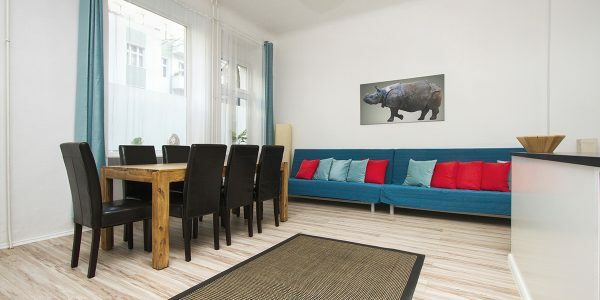 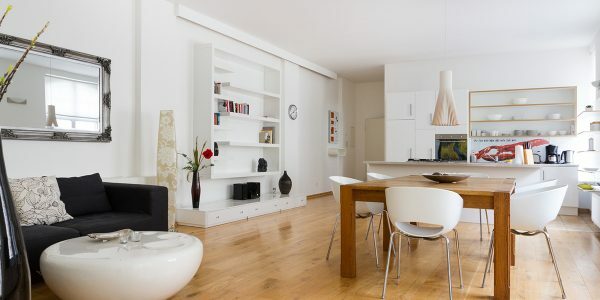 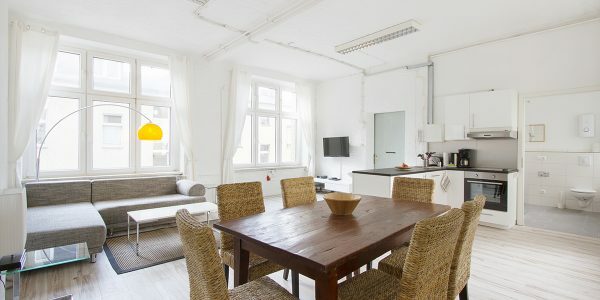 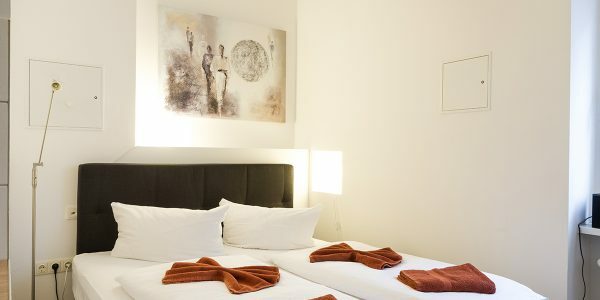 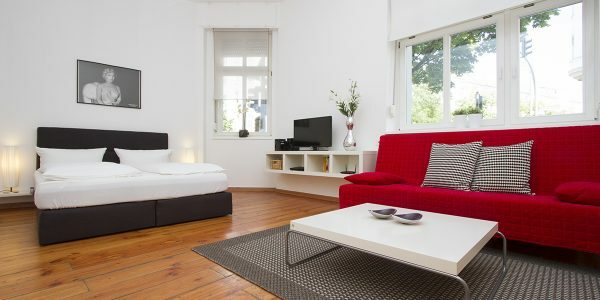 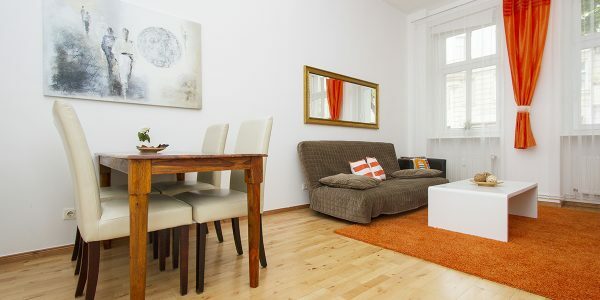 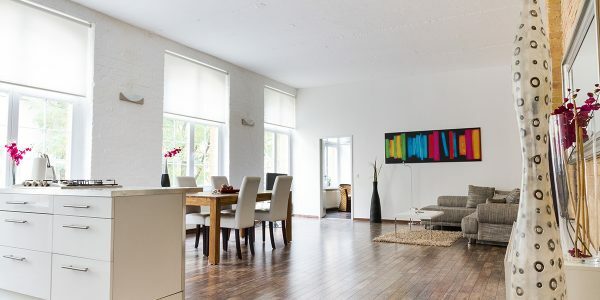 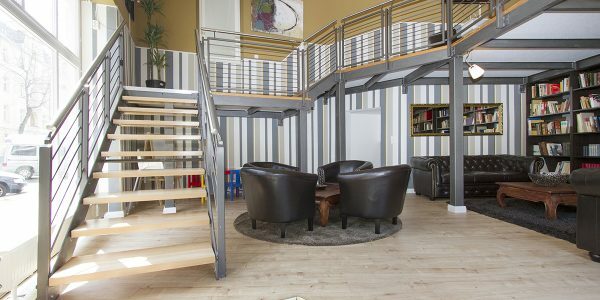 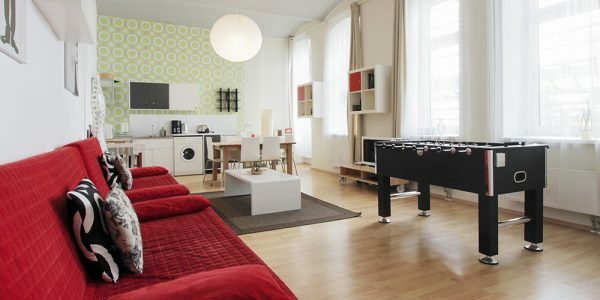 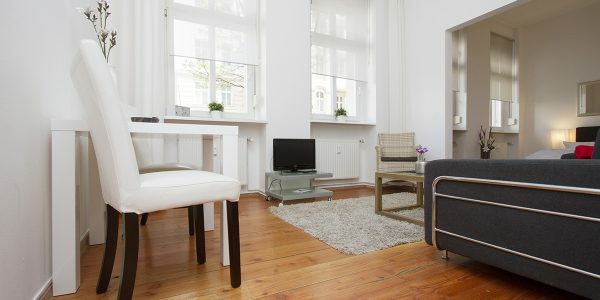 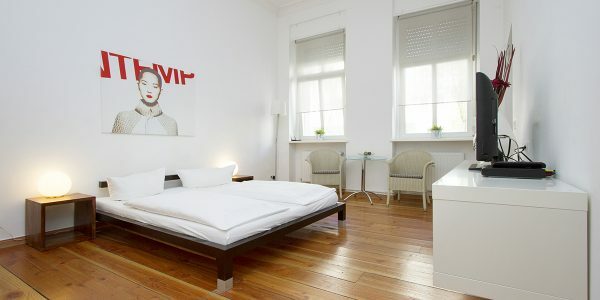 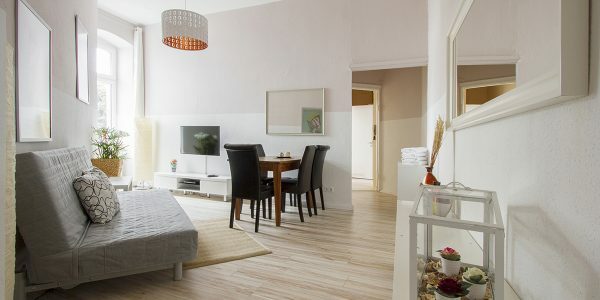 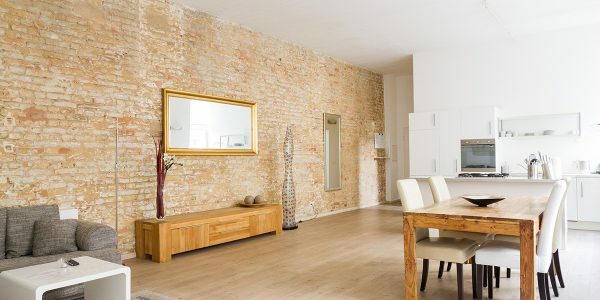 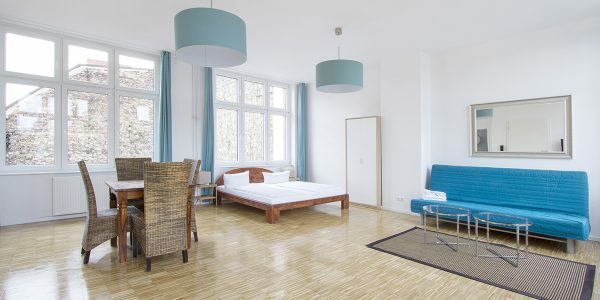 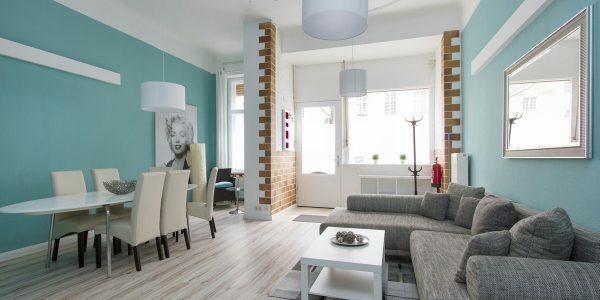 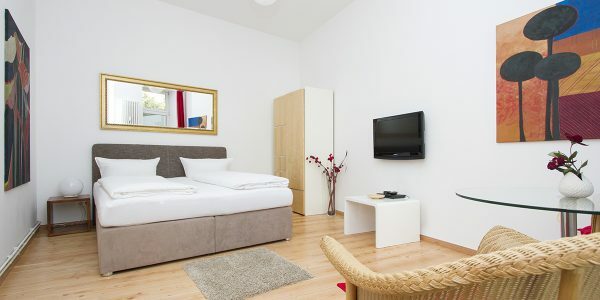 The refurbished original wood floors give it the special Berlin character.A spacious living and sleeping room offers a queen size bed and a big couch which is convertible for a third person to sleep very comfortably. 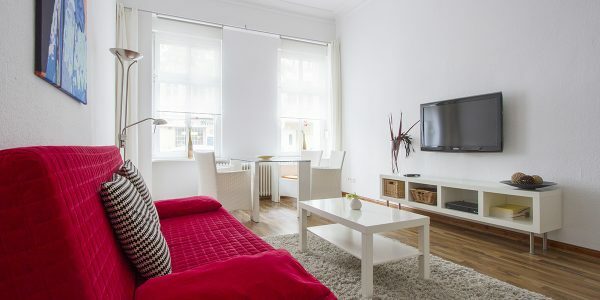 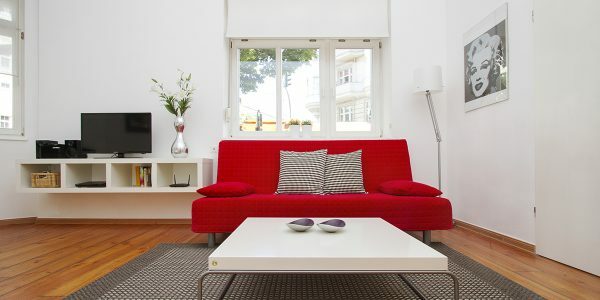 For entertainment, you can use the huge flat screen TV, DVD player, stereo. 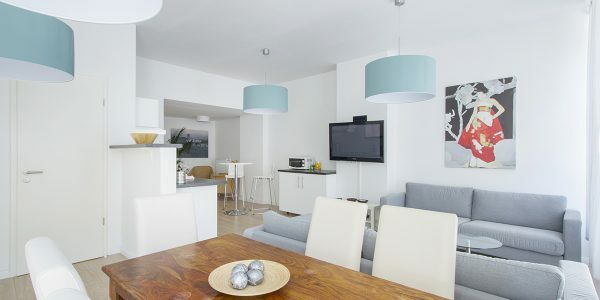 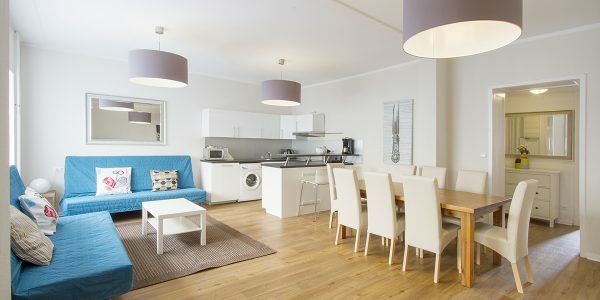 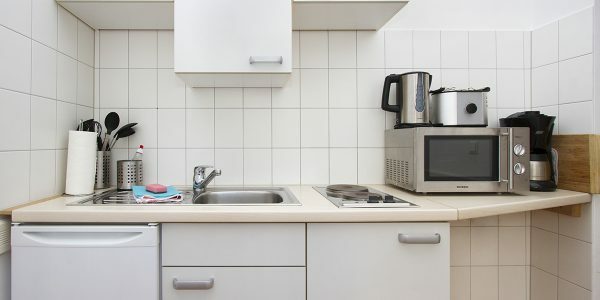 The kitchen is well equipped and offers everything you need to cook a good meal. 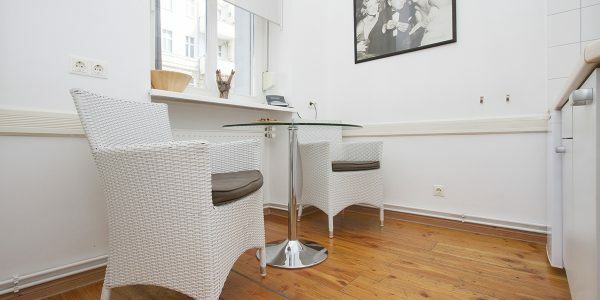 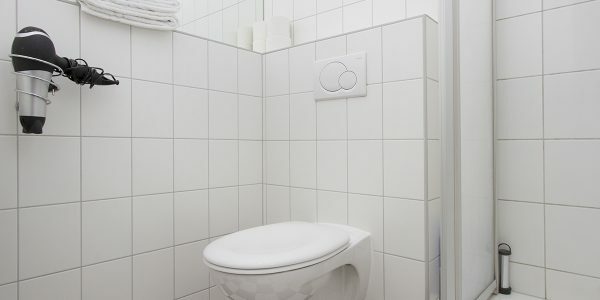 The apartment also has a nicely tiled bathroom, FREE WIRELESS INTERNET with two hotspots, and exterior window shutters for all of you who like to sleep in a quite dark place. 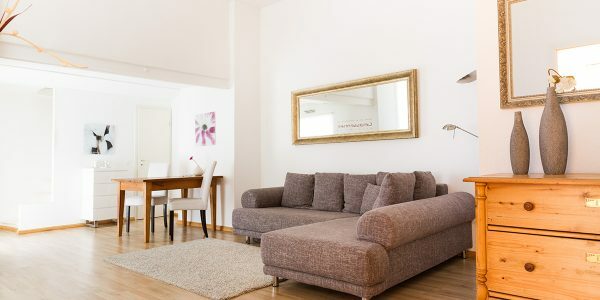 We have a professional house keeping crew to keep our apartments super clean and up and running. 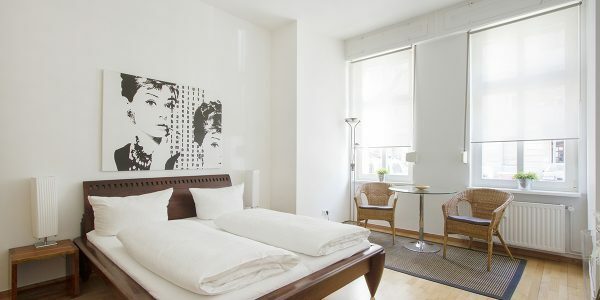 We provide white sheets and towels of excellent quality like you would expect in a good hotel. 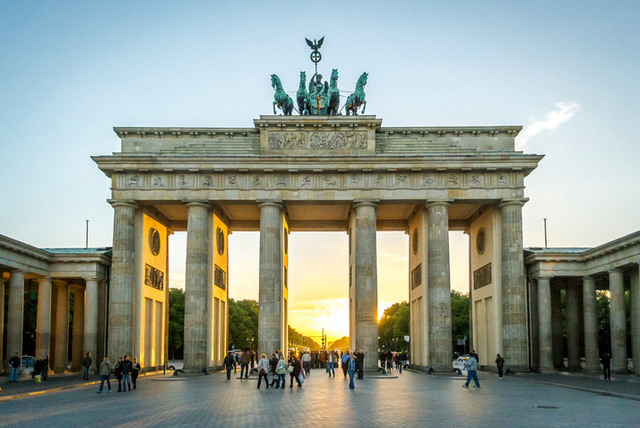 The neighborhood has become one of the most sought after places in Berlin. 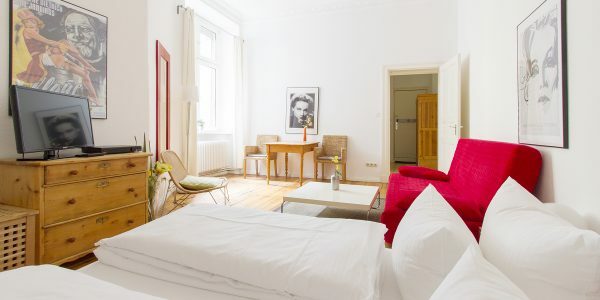 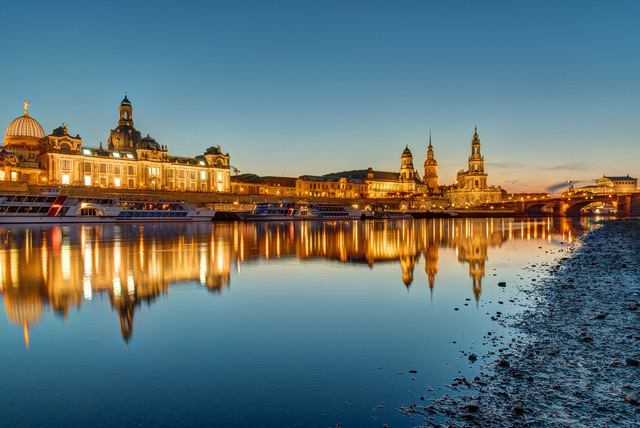 The district of Prenzlauer Berg offers a large variety of cultural highlights, cafes, restaurants and a vibrant nightlife. 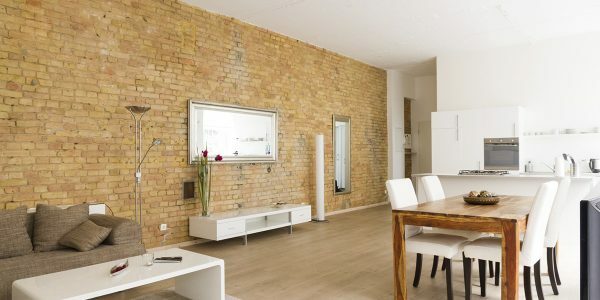 Everything you need form a bakery to a convenience store is a just couple step away. 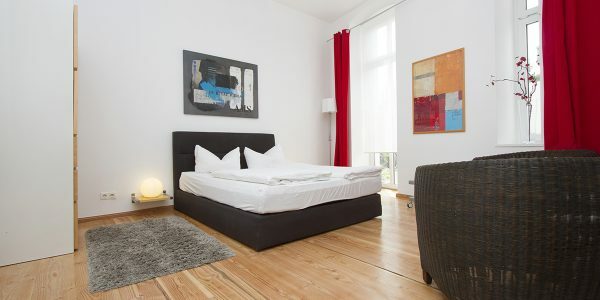 The subway stop Schönhauser Allee and the famous Mauer Park are located within a 8 minute walk from the apartment. 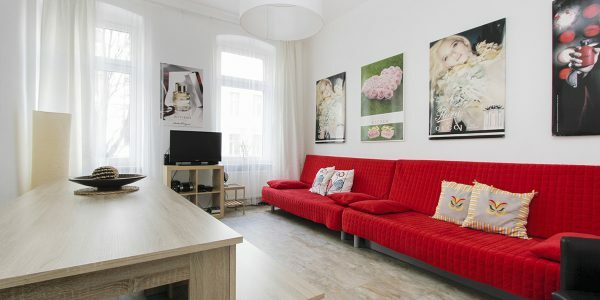 We will try to meet all your special requests like a baby bed free of charge and hope to be able to host you here in Berlin.